"Tight supplies of adiponitrile (ADN) feedstock have caused supplies of nylon 6/6 resin to become tight as well, according to market sources contacted recently by Plastics News"
Cable Ties have so many uses! 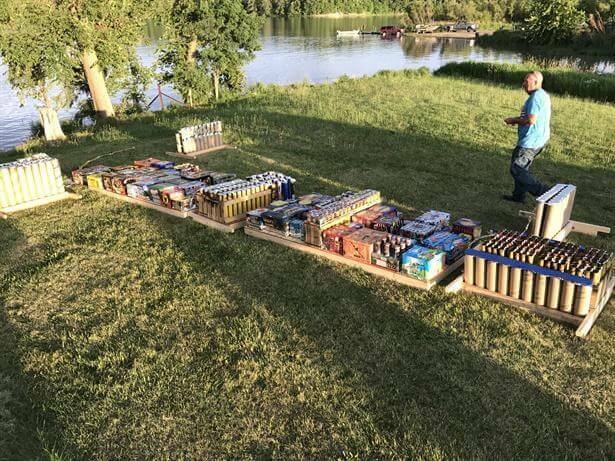 Don't forget they come in handy while building your fireworks displays! Article by Founder, Char Cooper, as featured in Link Magazine. 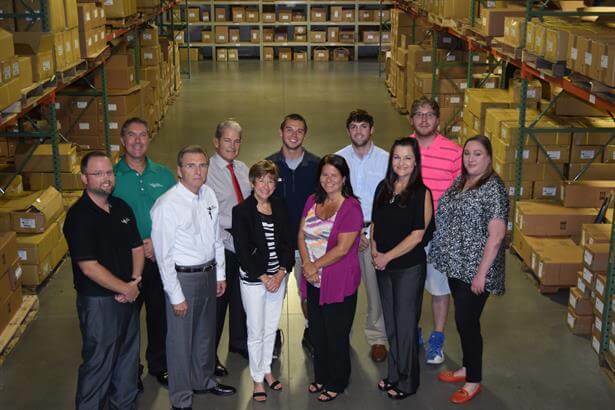 Ty Whitacre, Doug Andrews, and Jason Burton all receive promotions in what Char Cooper, Founder, states "...enhance our position as a leading supplier in the marketplace." 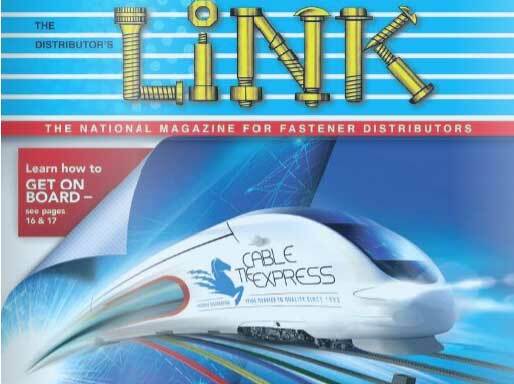 Cable Tie Express was recently featured as the cover story of Link Magazine. 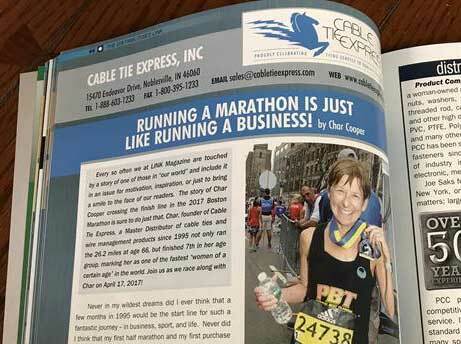 We have a great educational seminar on all things cable ties to energize your sales team to look for more opportunities in the field. 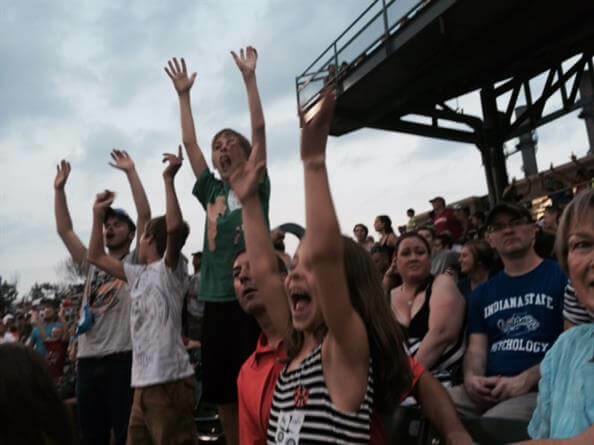 A fun filled night at the Indianapolis Indians baseball game with Cable Tie Express team and their families. 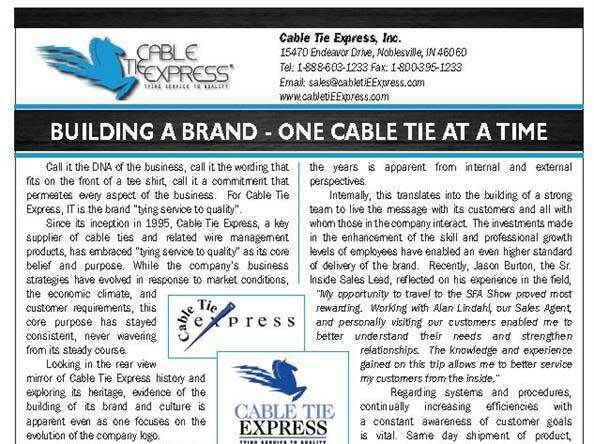 Cable Tie Express is growing and seeking to fill 2 Customer Service/Inside Sales Positions. Please visit the Careers page on our website for further information regarding the positions and how to apply! 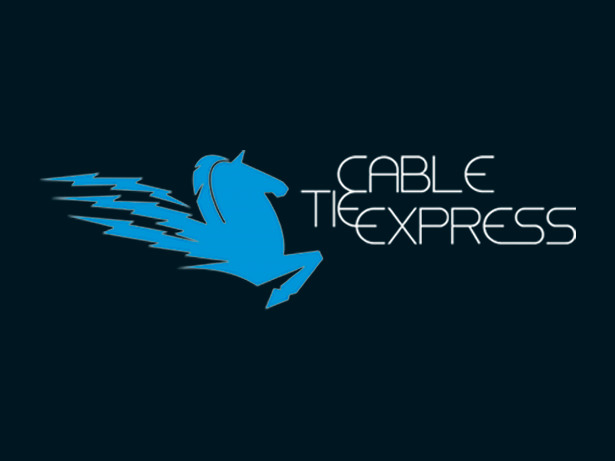 Cable Tie Express will be exhibiting at the MWFA Table Top Show Monday, June 23, 2014.